On this edition of our show, we learn all about Kendall Whittier, Incorporated, or KWI, which is a neighborhood-minded and long-running nonprofit now marking its 50th Anniversary. 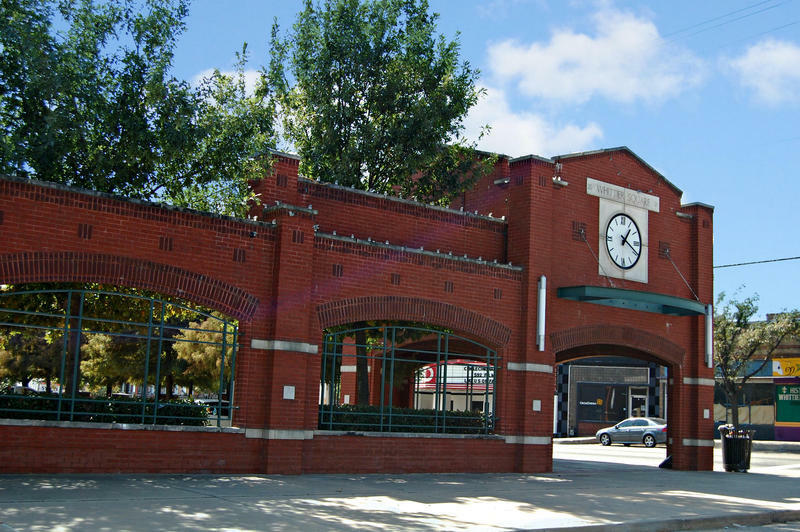 KWI is, per its website, "a home-grown organization incorporating self-sufficiency for our neighbors through food security, nutritional health, and well-being." KWI -- the only food pantry in the Tulsa area that actually delivers to its participants' doorsteps -- will host an event tonight (Thursday the 7th) in celebartion of its Golden Anniversary. On this installment of ST, our guest is Cameron Walker, the Executive Director of Tulsa Habitat for Humanity (or THFH). This crucial nonprofit recently received a $6.7 million grant from the Anne and Henry Zarrow Foundation, and therefore, as we learn on today's program, THFH is transitioning from building 25 to 30 houses per year (which is what it does in the Tulsa area currently) to building 150 houses per year (which is what it aims to be doing four years from now). 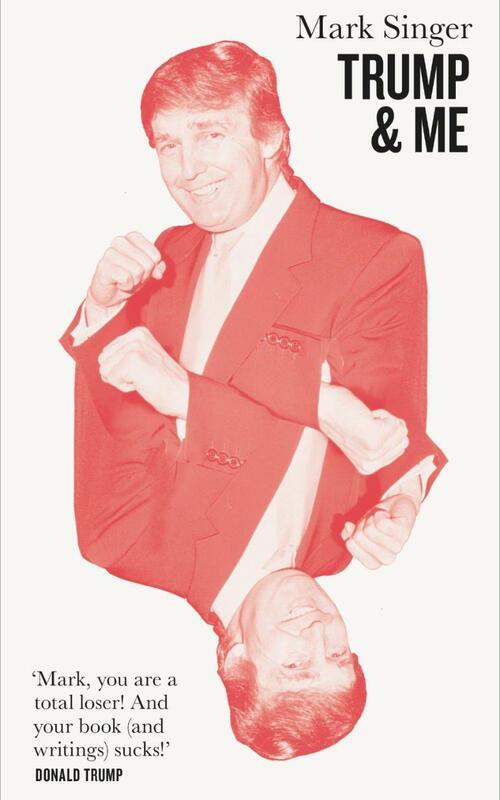 On this edition of our show, we listen back to a discussion from July with Richard Rothstein, who is a research associate of the Economic Policy Institute and a Fellow at the Thurgood Marshall Institute of the NAACP Legal Defense Fund. 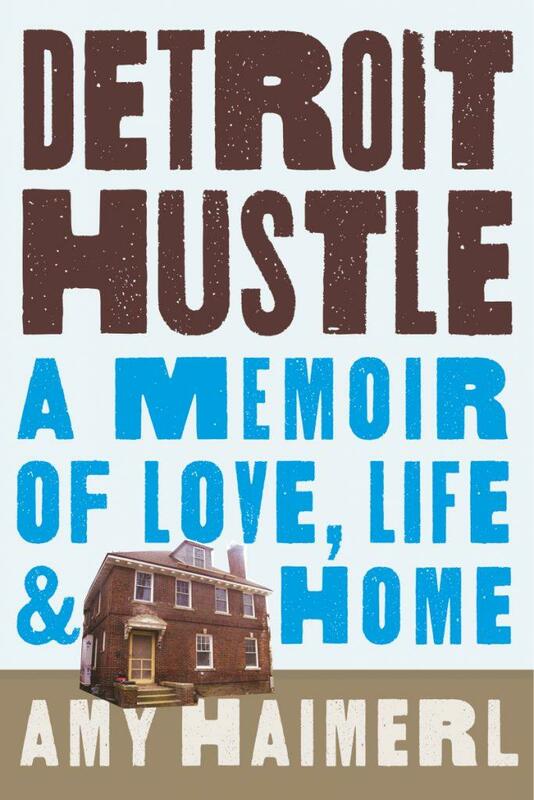 Widely seen as a leading authority on U.S.
On this edition of ST Medical Monday, a detailed discussion of how being "housing insecure" can seriously and negatively affect an individual's -- or a community's -- health and well-being. Our guest is Dr. Megan Sandel of Boston Medical Center, who is also an Associate Professor of Pediatrics at the Boston University Schools of Medicine and Public Health. 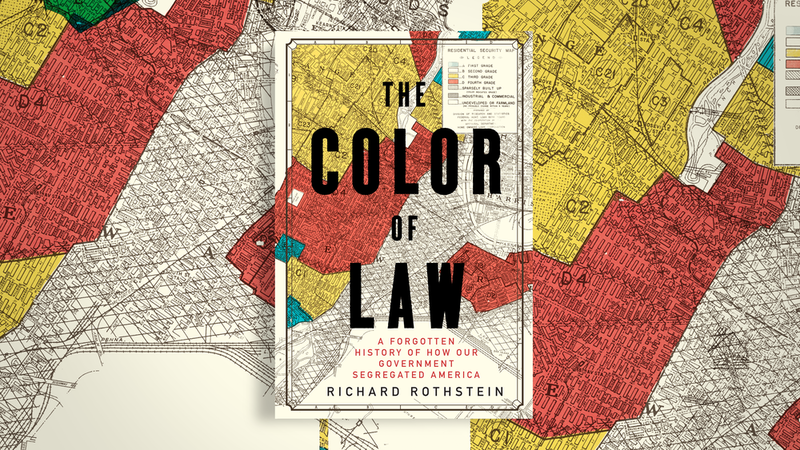 "The Color of Law: A Forgotten History of How Our Government Segregated America"
On this edition of ST, a discussion with Richard Rothstein, who is a research associate of the Economic Policy Institute and a Fellow at the Thurgood Marshall Institute of the NAACP Legal Defense Fund. Widely seen as a leading authority on U.S.
(Note: This interview originally aired in July.) On this edition of ST, a discussion with Amy Haimerl, a professor of journalism at Michigan State University who writes about small business and urban policy for Fortune, Reuters, The New York Times, and other outlets. 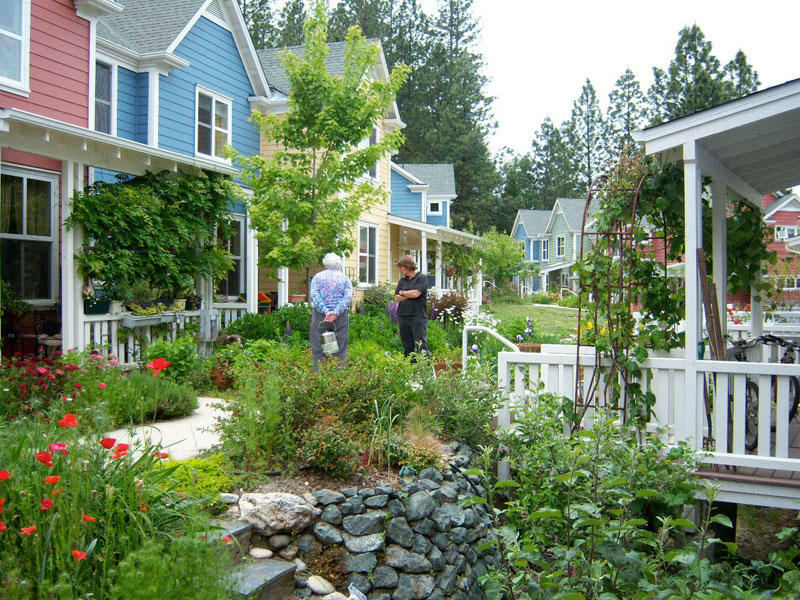 What is "co-housing" -- and why has it become so popular so quickly in certain parts of the U.S.? And how is it different from assisted living, or nursing-home living, or communal living? On this edition of StudioTulsa, we speak with Melanie Fry and Jane Zemel, two Tulsans who are involved with the still-emerging movement to create a Tulsa Senior Co-Housing community. 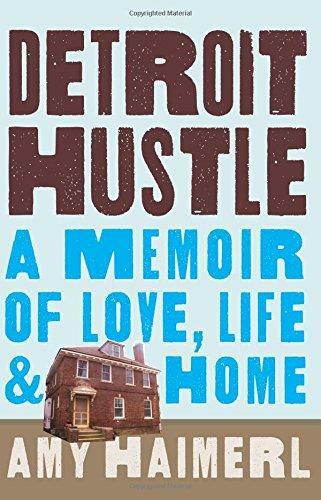 Making a Fresh Start in the Motor City -- "Detroit Hustle: A Memoir of Life, Love, and Home"
On this edition of ST, a discussion with Amy Haimerl, a professor of journalism at Michigan State University who writes about small business and urban policy for Fortune, Reuters, The New York Times, and other outlets. 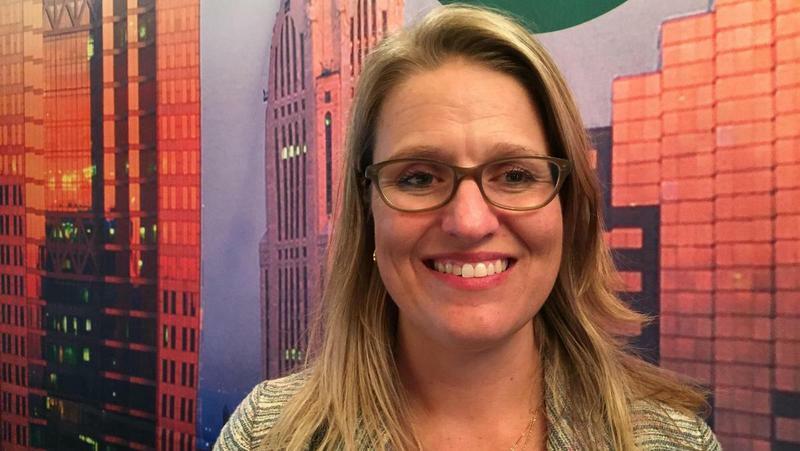 She was previously the entrepreneurship editor at Crain's Detroit Business, where she covered the city's historic bankruptcy trial. 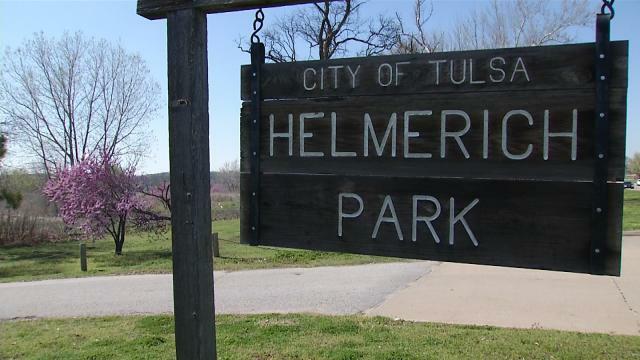 The recent decision by the Tulsa Public Facilities Authority to sell more than 12 acres of Helmerich Park (at 71st and Riverside in Tulsa) to a private developer is creating controversy and organized opposition. 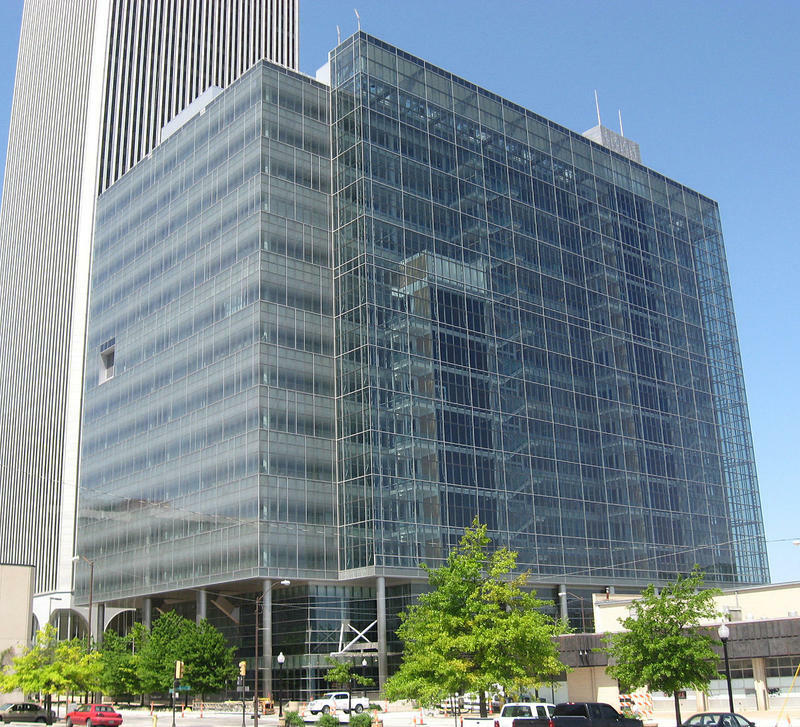 The location has been touted as a future retail site for the outdoor recreational business, REI, on land that (under the Arkansas River Corridor Master Plan) does call for some development. 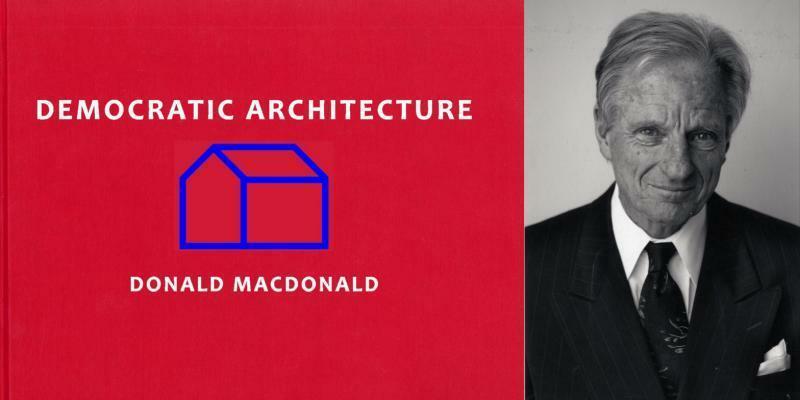 Author and Architect Donald MacDonald Offers a New Edition of "Democratic Architecture"
We offer a chat with Donald MacDonald, a San Francisco-based architect with 40+ years of experience in architecture, planning, contract documents, and construction management. He was the major architect of the Bay Bridge's Eastern span, redesigned elements of the Golden Gate Bridge, and has designed bridges across the U.S. as well as internationally -- and he also, way back when, studied with famed architect Bruce Goff at the University of Oklahoma.